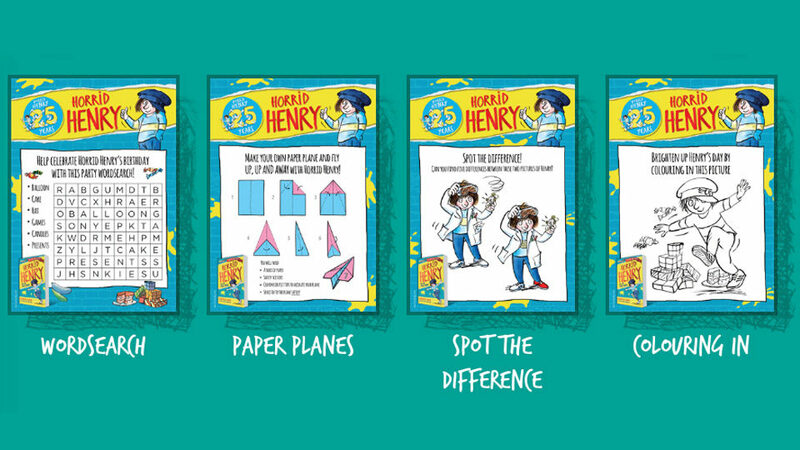 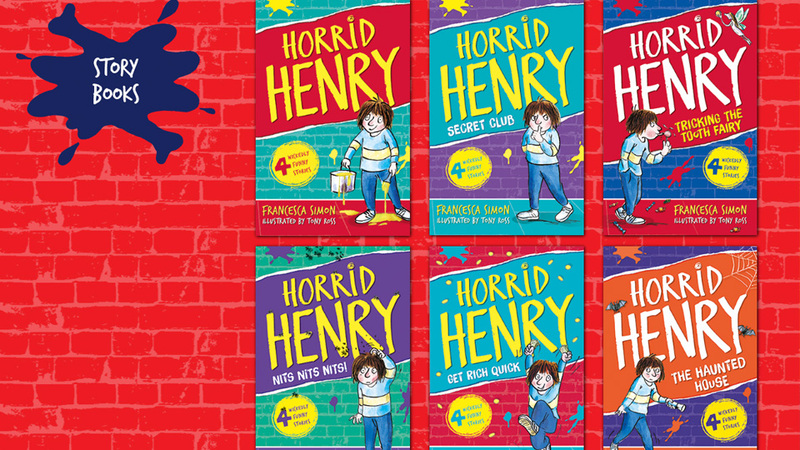 Celebrating 25 years, Horrid Henry has been bringing fiendish fun to readers since 1994. 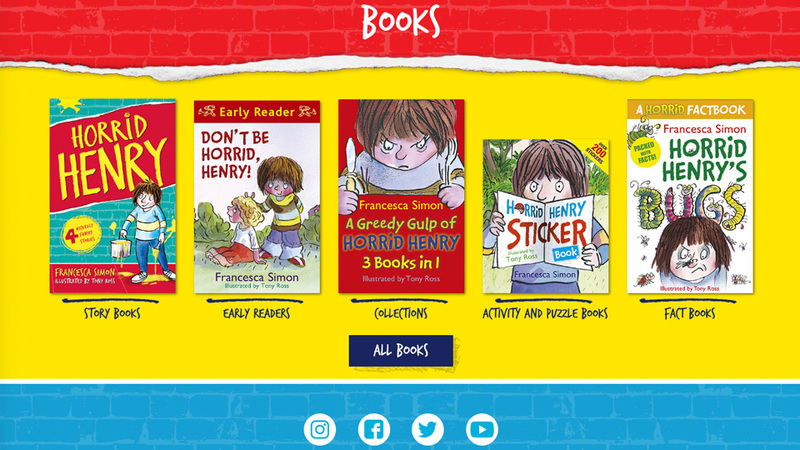 To mark this special occasion, in collaboration with Hachette Children’s Group, we have launched a new website – showcasing a brand new look for the first 24 books, which is reflected across the website. 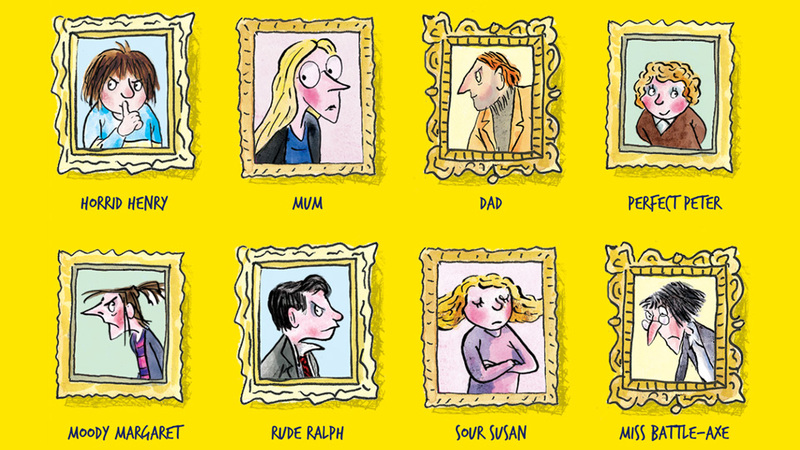 Come and meet the characters who star in the books – in all their horrid, moody, shouty, perfect glory! Does Jonathan have messy hair?